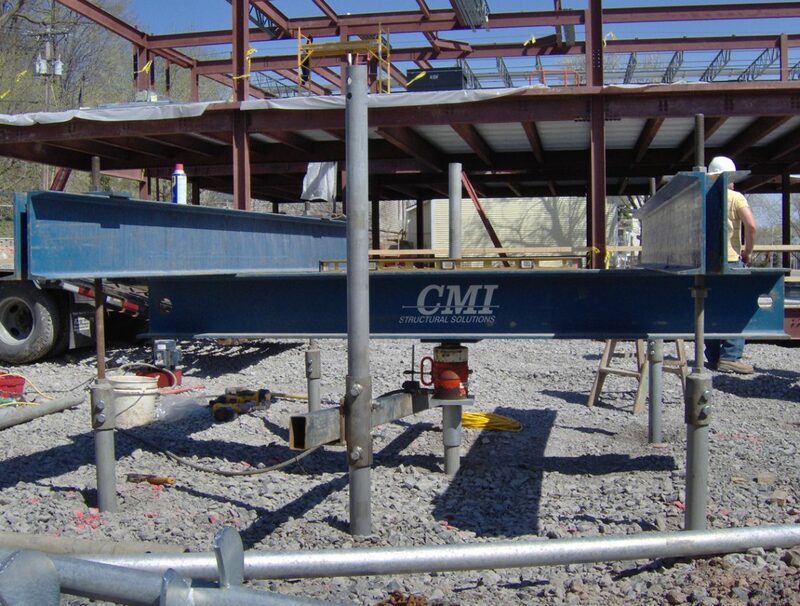 This load test was performed on a 7″ dia. 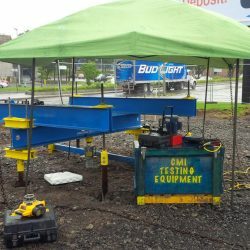 Stelcor pile. 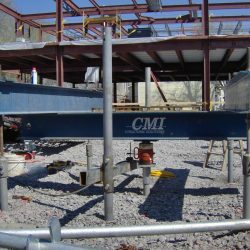 The pile was installed using a Komatsu PC200 excavator and Digga 60,000 ft. lb. 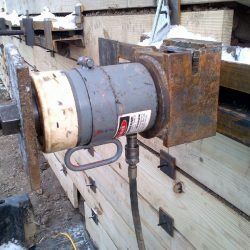 drive motor. 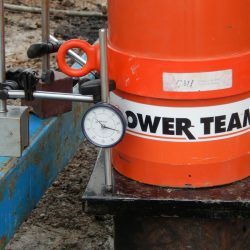 After the pile was installed, we waited seven days to let the grout cure above 3,000 psi. 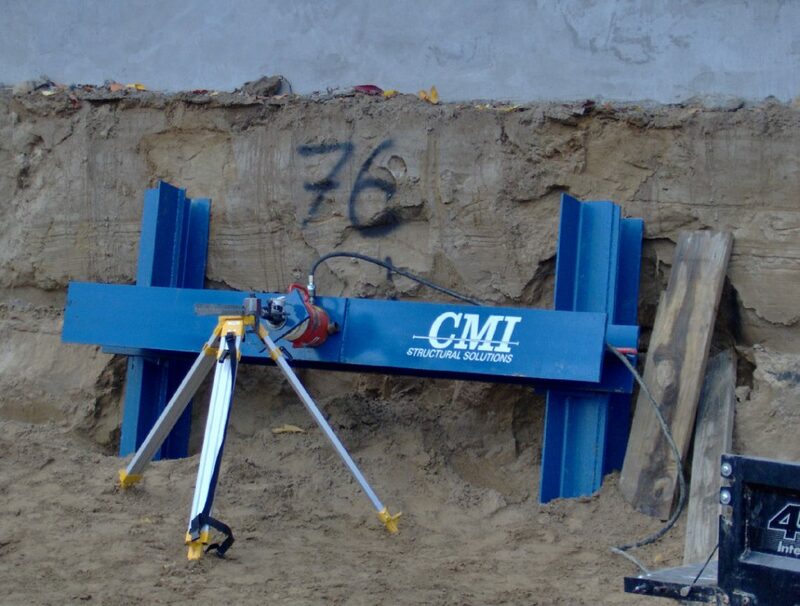 Using a hydraulic jack, reaction piles and a beam set-up, CMI tested the pile to 150 tons! 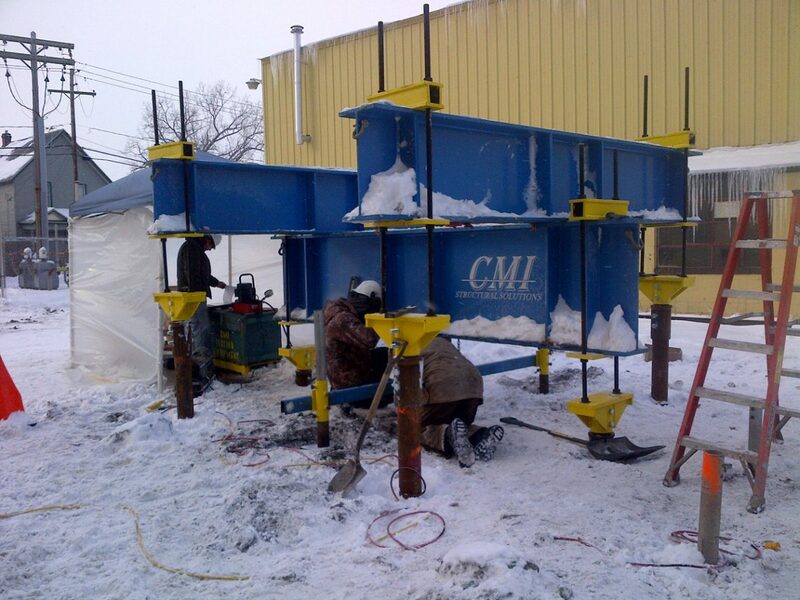 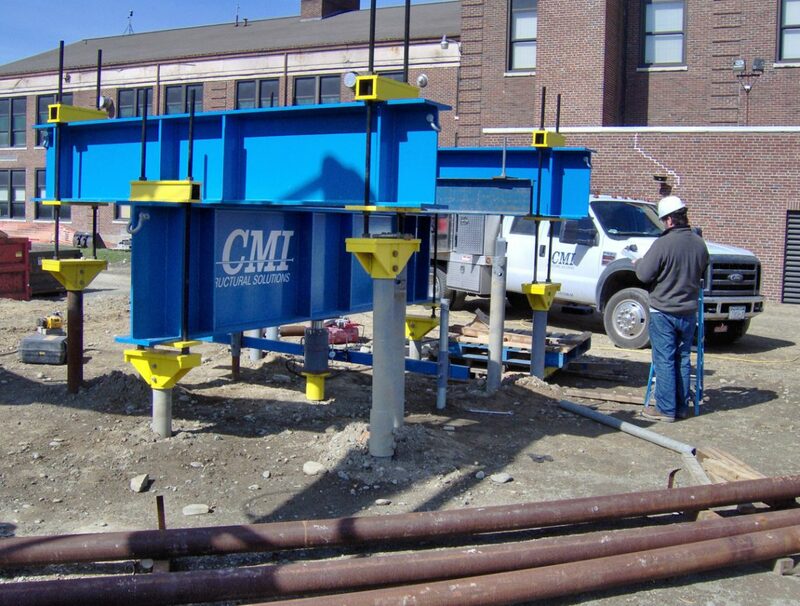 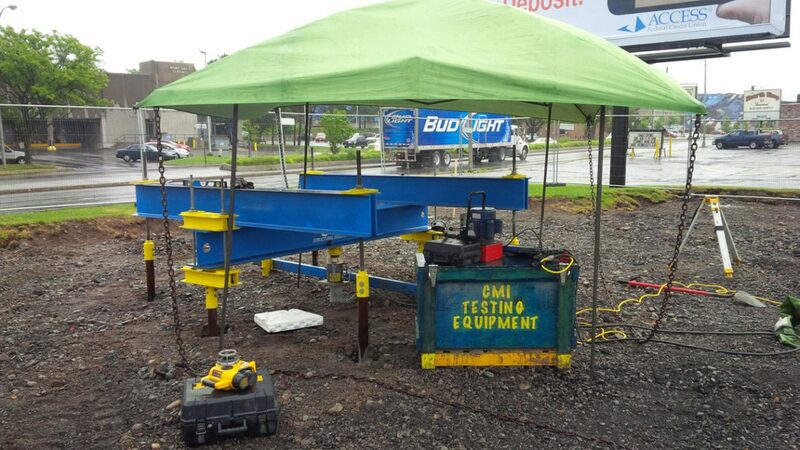 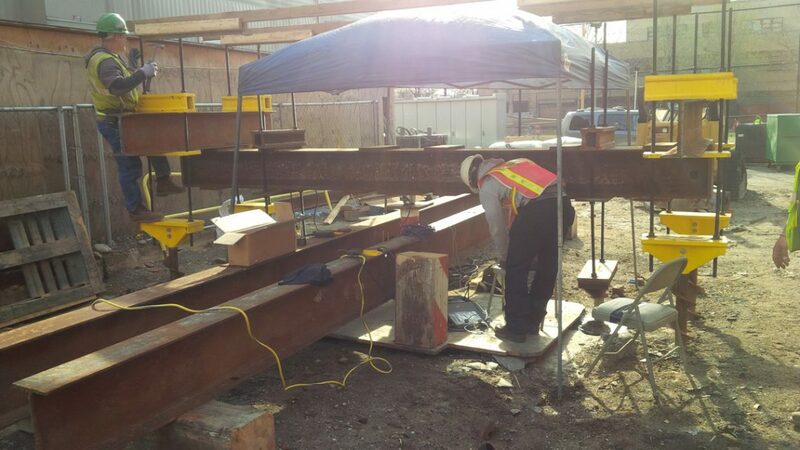 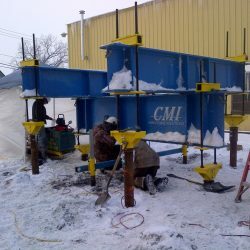 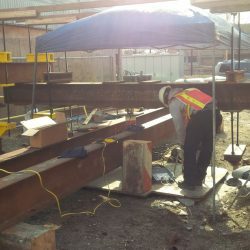 CMI performs load testing on piles from very light loads to over 150 tons per pile. 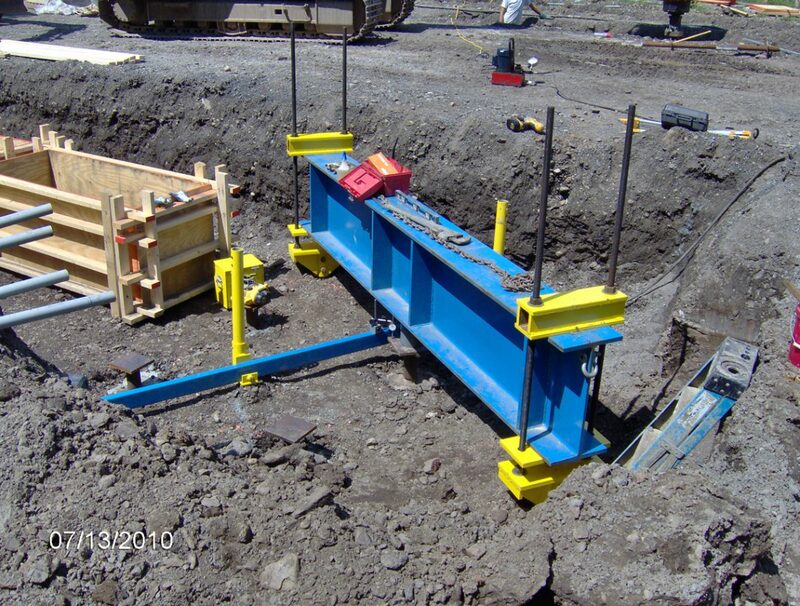 This project required 50 kip piles to be installed on a tight access site. 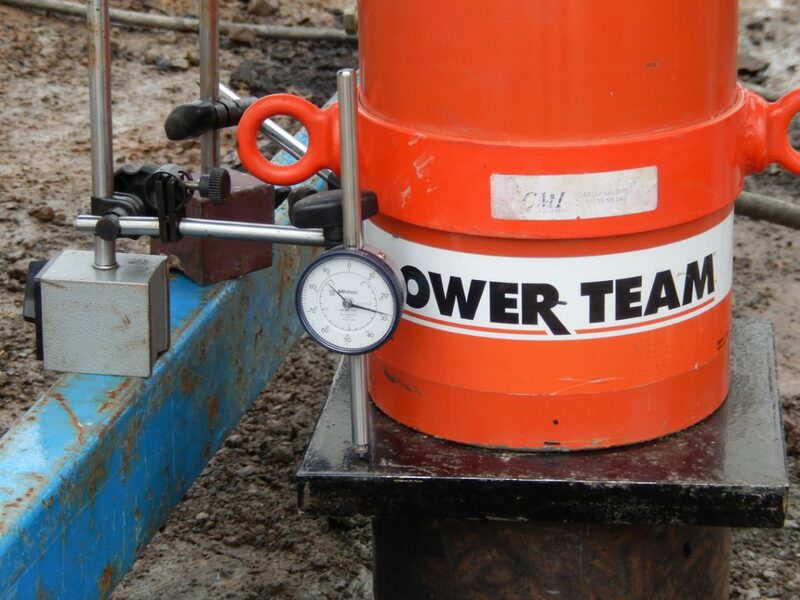 We tested a 3.5″ Stelcor Micropile to 100 kips. 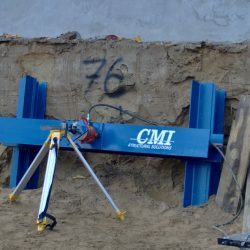 The piles were installed using a 341 Bobcat excavator and a 12,000 ft. lb. 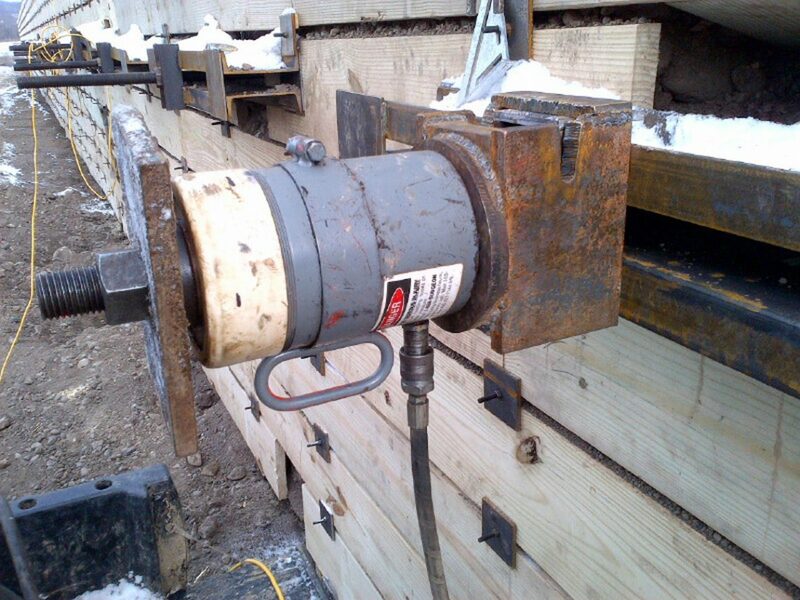 drive motor. 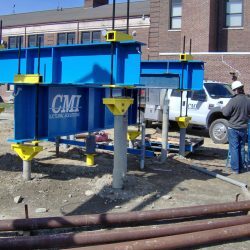 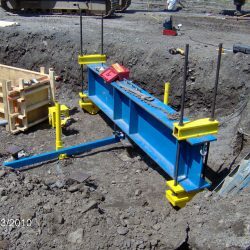 Load testing verifies that the production piles can use the same installation torque, depth and grout usage as the test pile.